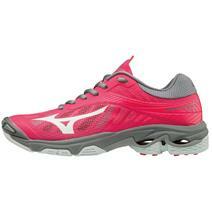 Mizuno Wave Lightning Z4 Women's Volleyball Shoes available for sale at your local Source For Sports store. 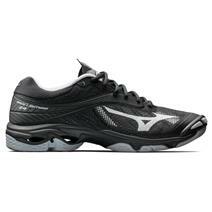 Mizuno Wave Lightning Z4 Men's Volleyball Shoes available for sale at your local Source For Sports store. 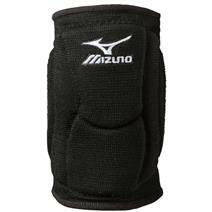 Mizuno LR6 Volleyball Kneepads available for sale at your local Source For Sports store. 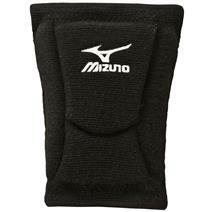 Mizuno T10 Plus Youth Volleyball Kneepads available for sale at your local Source For Sports store. Mizuno Elite 9 SL2 Volleyball Kneepads available for sale at your local Source For Sports store. Mizuno T10 Plus Volleyball Kneepads available for sale at your local Source For Sports store.